We are Tangible Labs, located in St. Petersburg, Florida, with an office in the iconic Skyline Building. 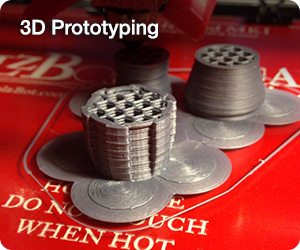 We are problem solvers and will use 3D printing and prototyping to help with your project. 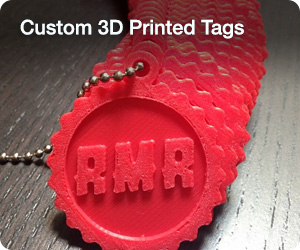 We believe in the real-world magic of dreaming up an idea, and bringing that idea into reality by building a rapid prototype before your very eyes either by 3D printing or other uses of fabrication. Have dreams of your own? We want to hear them!